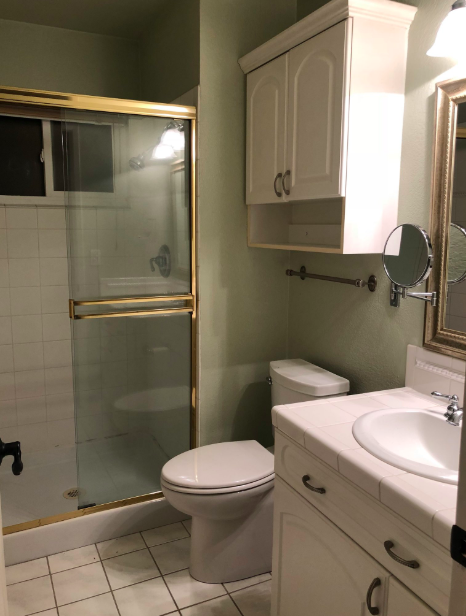 A married couple from the Bay Area, Alex and Jess Monney, just stumbled upon something rather ‘unusual’ while renovating their home bathroom. 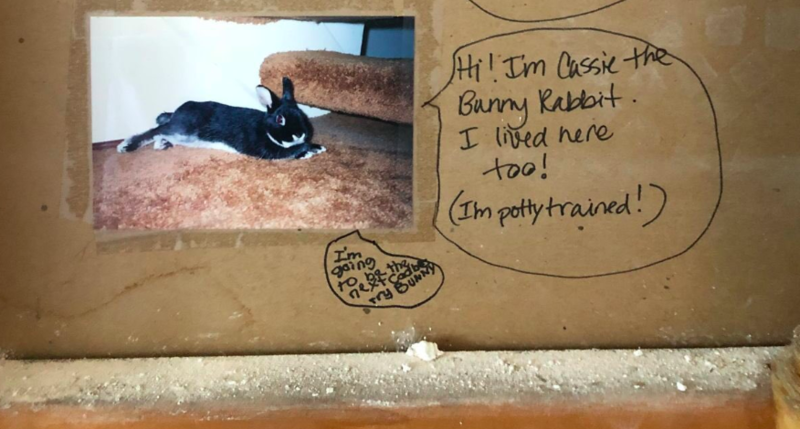 The home’s former owners also included a brief message from their pet bunny for good measure. Alex uploaded a picture of their note to Twitter, where it amassed over 80,000 likes in just 24 hours. 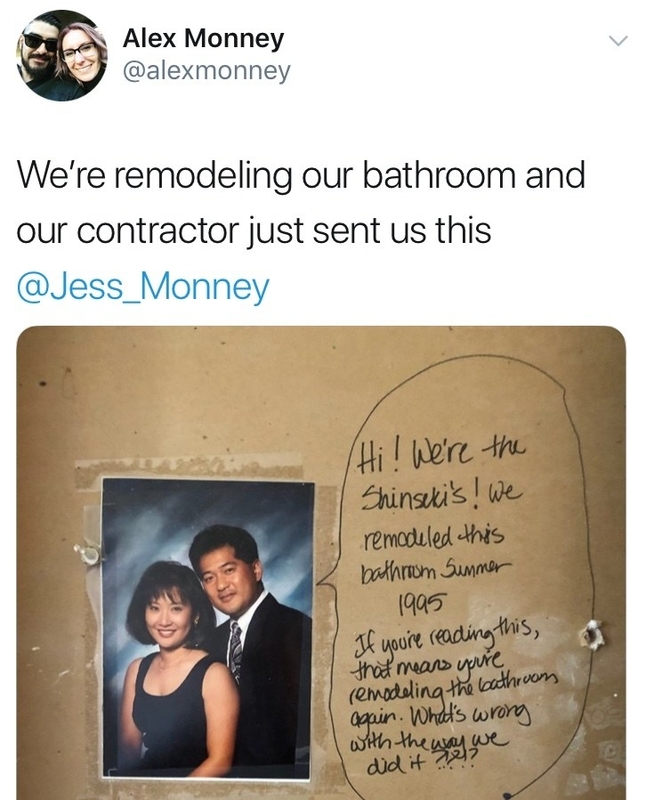 People are officially obsessed with the Shinseki family and their letter from 1995. Your bathroom, and home, is lovely. It has given us a lot of beautiful memories and we can’t wait to raise our little baby girl here. Sorry we’re changing the bathroom, but the shower is too small for me to fit in (I’m 6′ and my wife is 5′). Thank you for the amazing surprise! Well played, Shinsekis from 1995, well played.